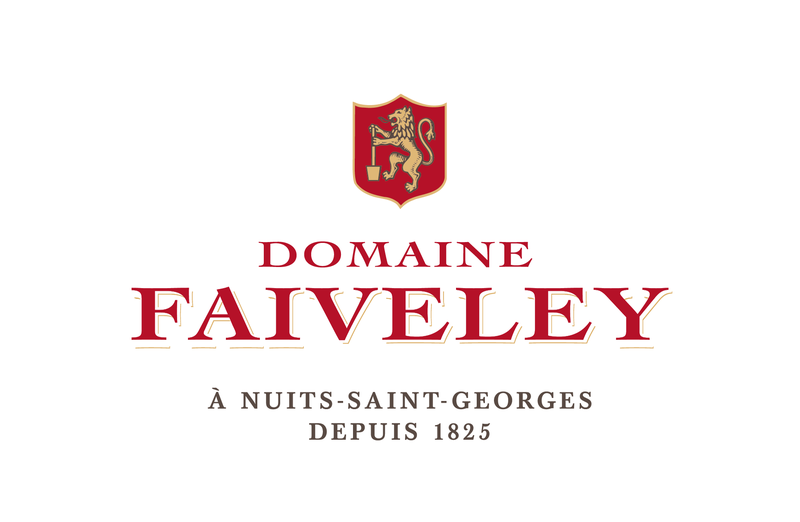 Sourced from vineyards dating back to the Roman era, with a reputation as one of Burgundy’s finest and most trusted estates, this wine is a force to be reckoned with. 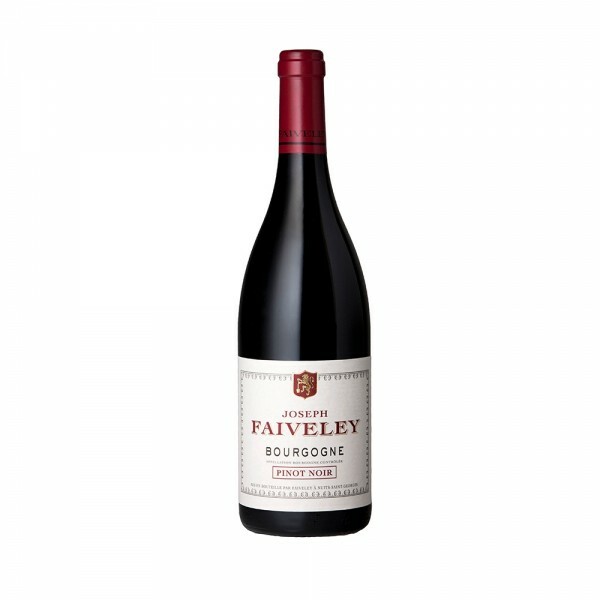 Matured for 18 months and partially raised in high quality oak barrels, this Pinot Noir boasts fresh, red-fruit aromas on the nose and palate. Rich and ripe, this wine shines when paired with creamy cheeses and red meats.